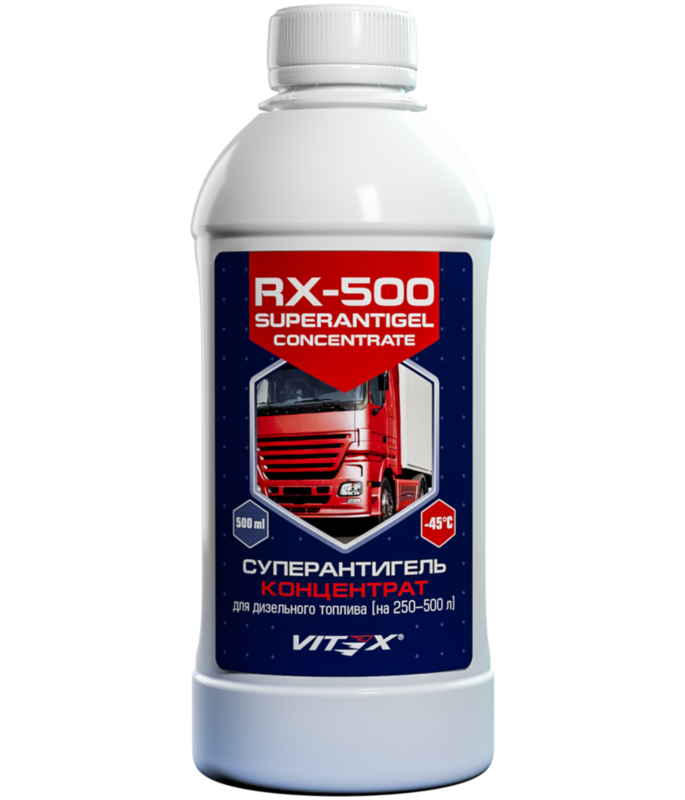 It is designed to be added to diesel fuel to stabilize engine operation at low temperatures. Due to the complex of depressant-dispersant additives, the agent significantly lowers the temperature of filtration and solidification of fuel, it prevents the paraffins crystallization. Besides, it extends the life of the nozzles and the fuel pump. It saves fuel consumption. The engine starts faster during the cold season.